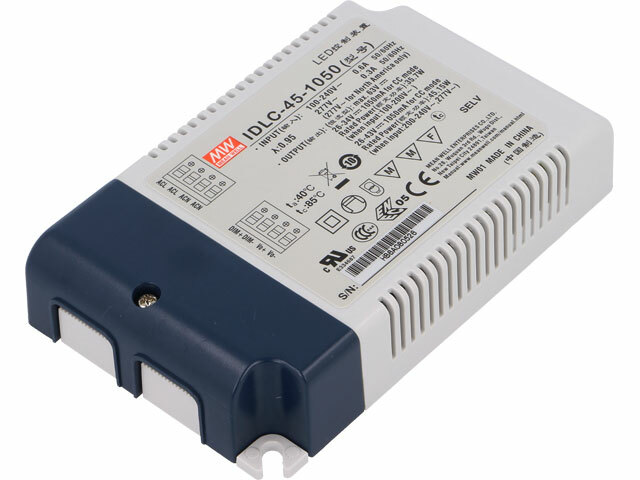 TME’s offer has been enriched by new series of DC LED power supply units. This new series is distinguished by built-in flicker free feature that prevents LEDs form unwanted flickering. Additionally, power supply units are equipped with 0-10V or PWM dimming option as well as reactive power factor correction. Power supply units compliant with IP67 standard (ODLC series) may be used in harsh environment applications.